Economic Losses, like medical expenditure, loss of income and more. Noneconomic Losses, like any permanent disfigurements, impairments, or pain and suffering. It is important that you note the fact that insurance companies may attempt to settle the claims they face for as little compensation as possible, and if you accept the offer, you may not even receive any accident injury compensations. 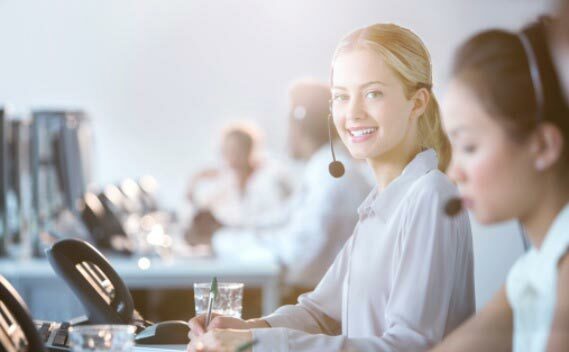 This is what makes it highly important that you get in touch with Australian Claim Helpline before saying yes to any compensation settlements and offers.